Looking for the best Philadelphia personal injury lawyers with a top injury lawyer rating? Fox Law Philadelphia personal injury lawyers hold the highest Martindale-Hubbell Peer Review Rating of AV® Preeminent™.This is a significant accomplishment and a testament to the fact that a lawyer’s peers rank him at the highest level of professional excellence. Martindale-Hubbell® Peer Review Ratings™ is the gold standard authority in attorney rating. An elite group less than 10% of Philadelphia personal injury lawyers hold the highest AV Preeminent Rating. Martindale-Hubbell recognizes lawyers with the highest legal ability, communication skill, and ethical standards. All Philadelphia personal injury law firms are not the same. Do your homework. Choosing one of the best Philadelphia personal injury law firms can make a difference in whether you win your case and how much you recover. In their client testimonials, Patricia and Lexi explain how Fox Law made a difference in winning and how much they recovered. In 2016, I was visiting a former student in the state of Illinois. She had recently been ill. When we were leaving her home in the evening, my husband and I were hit head-on by a negligent driver, who continued to accelerate, turned our pickup truck, and hit us again through the driver’s side. We live in Pennsylvania, and were certainly strangers in a strange land. The Illinois attorney, who originally assumed the case, seemed uncertain what to do down to the penultimate detail, and was reluctant to proceed against a local in a small community. Ultimately, Fox Law picked up the case in Pennsylvania and Illinois, and we believe that it was one of the best things that happened in 2017 and 2018. Mr. Fox and his daughter, who run the firm, are intelligent, insightful, attentive, and wholly compassionate. They are also ethical, which we consider quite notable these days. No email nor telephone call went unanswered, and Mr. Fox’s comprehensive knowledge of how insurance companies work, particularly their delays and subterfuges, was clearly central to our success. He even accompanied me to a physician’s office one evening, and never once disparaged the degree of our distress. Rather, he was encouraging at every level, and walked us through the legal processes meticulously. When they were finally over, we felt we had made a fast friend, someone who would stick with us no matter what. John Fox has recently asked us if I would recommend his firm to others – family, colleagues, friends, students. The answer is, “Of course!” Indeed, I cannot recommend Fox Law highly enough. I am immensely grateful! Patricia L. Robinson-Linder, Ed.D., Ph.D. The representation I received from John Fox and his entire team was absolutely wonderful. Originally I had hired another law firm to take on my personal injury suit from a car accident. When the other firm encouraged me to settle my claim for a low settlement, I felt they were not looking out for my best interest. No longer comfortable with them, I decided to release them from my case and hire a new attorney. Taking a leap of faith, I went with the first attorney I felt had the most qualification. When I first contacted Fox Law, I spoke to John's wife who works along side her husband. She immediately listened to my story and wanted to help. John agreed to take my case and vowed he would do what he thought was in my best interest. For a case that went nowhere for 2 years John had my case completely settled in about a year. He pushed for me to get the best settlement possible especially for someone living in Lehigh County. I received significantly more than what my original attorney wanted me to settle for. John continuously kept in contact with me and informed me of the progress of the case, he is friendly, professional, and most importantly he fights for his clients. I would highly recommend John Fox to anyone dealing with a personal injury. You will receive excellent representation by this law firm! 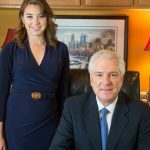 Fox Law named top 20 best Philadelphia personal injury lawyers. "Expertise" has named Fox Law, P.C. among the best Philadelphia Personal Injury Lawyers. Their selection criteria is based on reputation, credibility, experience, availability and professionalism. 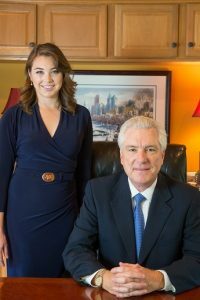 A business can’t pay to be included on Expertise's list of Best Philadelphia Personal Injury Lawyers. Expertise's hand-picked list helps consumers find qualified, well-reviewed professionals. We appreciate being chosen among the best Philadelphia personal injury lawyers and work hard to earn this recognition. Our mission is to provide our clients with top-notch representation and personal attention. 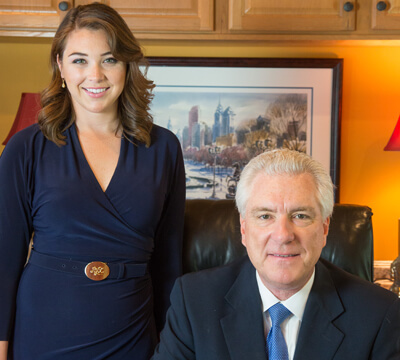 What sets us apart among the best injury lawyers in Philadelphia? 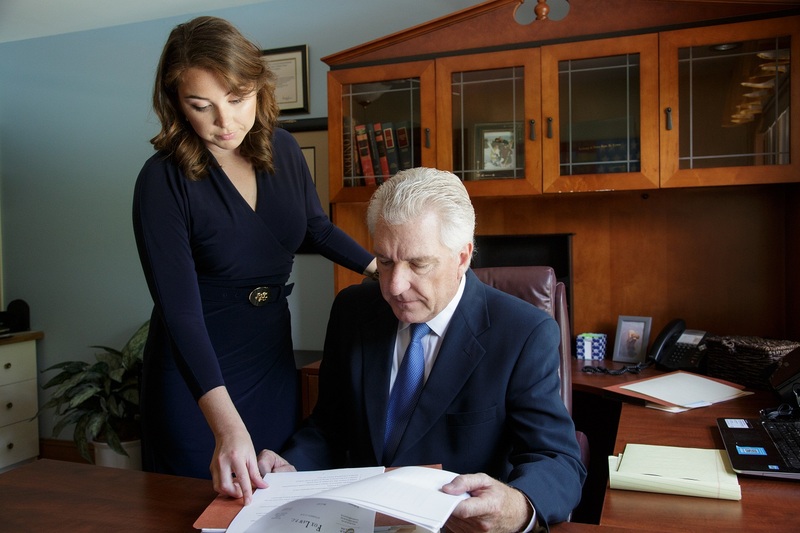 Our Philadelphia Injury Attorneys put our defense experience to work for you. As a result, we successfully represent plaintiff personal injury claims. This is a distinct advantage for our clients. John Fox is a former defense attorney for a fortune 500 company. He has over 30 years of experience handling personal injury claims. 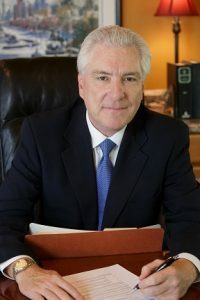 John Fox’s expertise as both a defense and plaintiff personal injury lawyer sets him apart as one of the best personal injury lawyers in Philadelphia. Fox Law Philadelphia Injury Lawyers practice what we call the “Fox Law Strategy”. The Fox Law Strategy is to thoroughly prepare each case for trial from the beginning. 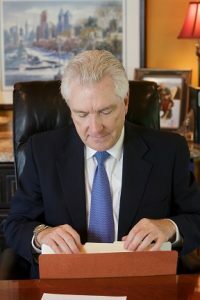 Although most cases do settle before trial, cases that are thoroughly prepared for trial from the start have the strongest negotiating leverage. They also result in the best personal injury settlements. Practicing the "Fox Law Strategy" gives us the best negotiating leverage for our clients. "Do you know how many lawyers have not been to trial in years? Insurance companies hire trial lawyers. You should, too." It is important to choose a lawyer who is prepared to take your case to trial. Some Philly Injury Lawyers have no intention of going to trial. Their strategy from the beginning is to settle your case. As a result, this weakens their negotiating leverage. Choosing a lawyer who is prepared to go to trial strengthens your negotiating leverage. Insurance companies know that Fox Law will take your case to trial if we do not receive an acceptable settlement offer. Fox Law Philly Personal Injury Lawyers are experts in car and truck accident litigation. 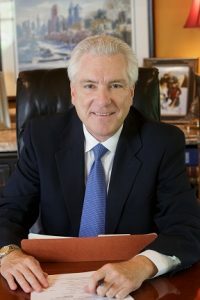 John Fox spent much of his career as a trucking defense attorney. He represented tractor-trailer drivers in catastrophic multi-vehicle car and truck accident lawsuits. These types of accidents often involve many injured parties, many attorneys, serious injuries and fatalities. They also require extensive accident reconstruction. 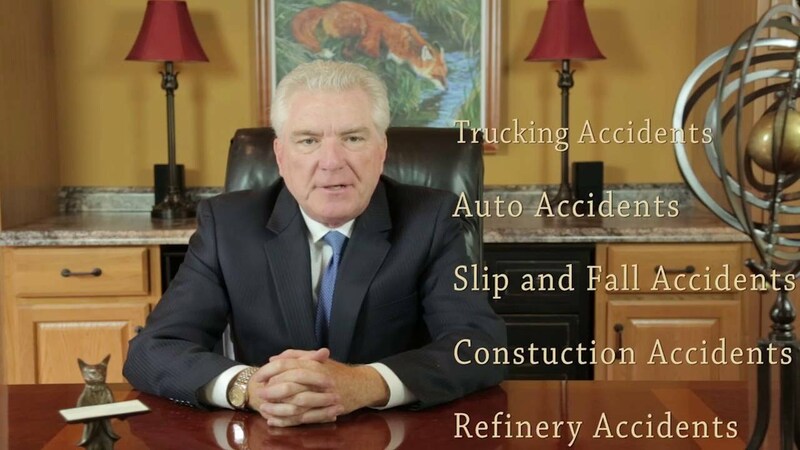 John Fox has a unique expertise in handling multi-vehicle accidents. Navigating the complicated chess match of litigation involved in multi-vehicle accidents is a unique area of expertise in which very few injury lawyers are skilled. 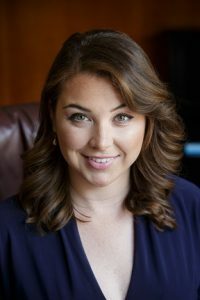 What makes us even more unique among other injury lawyers in Philadelphia? Fox Law is a small, family owned personal injury law firm that takes pride in the top legal representation and personal attention we give our clients. We will keep you informed and promptly return your phone calls. Our goal is to get you the best result as quickly as possible without sacrificing the quality of the outcome. We have a track record of success in settlements and jury trial verdicts against insurance companies, major corporations, and the government. Our results have earned us the respect of our peers, many of whom refer their clients, family and friends to Fox Law. Don't take our word for it... check out our great reviews and client testimonials! John Fox speaks about his career as a top rated personal injury lawyer in Philadelphia. Do I Need a Philly Injury Lawyer? It may take a few weeks for you to know for sure the extent of your injury and if you will need a Philly injury lawyer to handle your claim. However, what you do and don’t do in the days following a personal injury claim are critical to the success of your case. Contact Fox Law Philly injury lawyers immediately following an accident and we will help you to understand your rights under Pennsylvania Personal Injury Law. We offer a free consultation and free legal advice in the weeks following your injury while you are determining the extent of your injury. Are you asking yourself, "Should I handle my own personal injury settlement? Before you attempt to negotiate with the insurance adjuster on your own, you should understand the risks involved in handling your own claim. Fox Law offers a free consultation for personal injury claims. Call to speak with us immediately or email us and we will promptly get back to you to discuss your case. In addition to a free consultation, Fox Law offers free legal advice for 2 weeks following your accident. No Obligation. Our injury attorneys will be happy to guide you in the weeks following your injury. Fox Law injury lawyers will advise you on how to proceed in the next few weeks while you are determining the extent of your injury. If you are fortunate enough that your injuries are minor and you are symptom free in 2 weeks, we will advise you to try to settle your claim directly with the insurance company. Our injury attorneys will also give you an idea of what is a fair settlement offer as compensation for your injury. In addition to advice on what is a fair settlement offer, there are many other issues that would benefit from a free consultation and free legal advice regarding your injury claim. If after 2 weeks you still have unresolved aches and pains, they may be a warning sign of a more serious injury. In this case, we can help you receive a better settlement offer than you can obtain on your own. Philadelphia Injury Lawyers know your rights and responsibility under PA law. 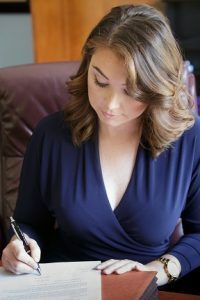 How Long Do I Have to File a Personal Injury Lawsuit in PA? Pennsylvania statute of limitations for personal injury claims is 2 years from the date of the accident, with some exceptions. The statute may be extended, beginning when the plaintiff knew, or reasonably should have known, that an injury occurred and that it was caused by someone else’s actions. Minors are also given special consideration. For minors, the 2-year statute-of-limitations begins on the minor's 18th birthday and ends on the minor’s 20th birthday. In the case of a wrongful death lawsuit, the deceased person’s family has 2 years from the date of the person’s death to file suit. Although these are the limits to your right to file a personal injury lawsuit in Pennsylvania, speaking with an attorney early on is the best way to preserve a successful claim. There are some important do's and don'ts immediately following an accident that personal injury victims should know about. Here is what you can do to get your personal injury claim off to the right start. Document your injury through doctors’ reports and a personal diary following an accident. Doctors reports following an accident are critical to connect your injury to the accident. A diary will help you remember how you were feeling and how long it took you to recover from your pain and suffering when you are asked to recount the details of your accident and injury months later. A picture tells a thousand words and can be very helpful in the successful outcome of your case. If possible, take pictures of the accident scene. Take close-up photos and distance photos showing the surrounding area. A successful slip and fall personal injury claim requires proving that the owner knew or should have known of the defective condition. Pictures can provide this type of evidence. In addition, pictures of the license plate, driver's license, insurance and registration cards are also helpful. Police reports are helpful in providing contact information and witness statements. You are entitled to receive one copy of the police report. Your attorney may also obtain your police report. Choose your lawyer carefully. It can make a difference in the outcome of your claim. A referral from a friend is a good place to start, however it is important to know what to look for in your search to find the best injury lawyer. Pennsylvania personal Injury law determines your case value based on your injury, your economic loss, and liability. Therefore, it usually takes time for the true value of a case to unfold. There are many unknown factors that must be evaluated over time. Correct diagnosis, length of treatment, medical bills, work loss, and future prognosis will all be factors in determining your case worth. You can still recover for your injuries if even if you are comparatively negligent, although your case value will be reduced by your comparative negligence. Still have a question? Call or email our Philadelphia Injury Lawyers today for answers to your personal injury claim. Fox Law Philadelphia personal injury lawyers welcome you to contact us. Our Philadelphia Personal Injury Attorneys are available to meet with you by appointment at one of our consultation offices. We also make house calls when necessary. 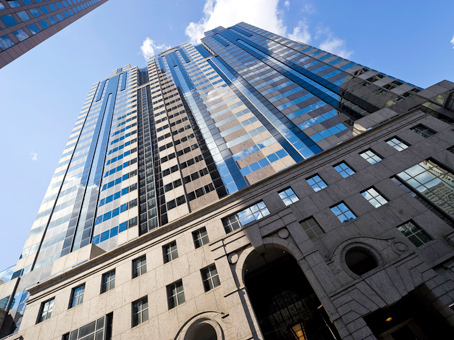 Fox Law Philadelphia Personal Injury Attorneys consultation office is conveniently located at Two Logan Square in Center City Philadelphia. We are available at this office by appointment. It is accessible by walking, bus, train or driving. A parking garage is attached to the building. 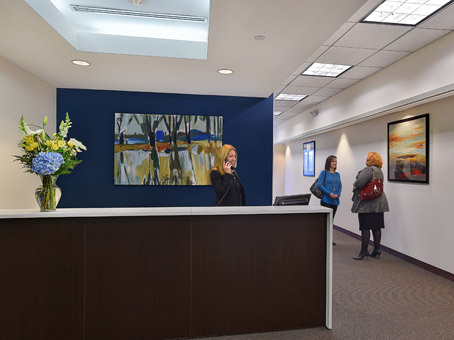 Meet our Personal Injury Lawyers in Northeast Philadelphia by appointment at our conveniently located Jenkintown office located at 610 Old York Road, Jenkintown, PA.